Tofino doesn’t boast a big-league hockey franchise, but the ‘magical place’ will soon be seeing a lot of two NHL players. A pair of veteran defencemen. A Vancouver Island-based businessman. A picturesque community. A unique opportunity. 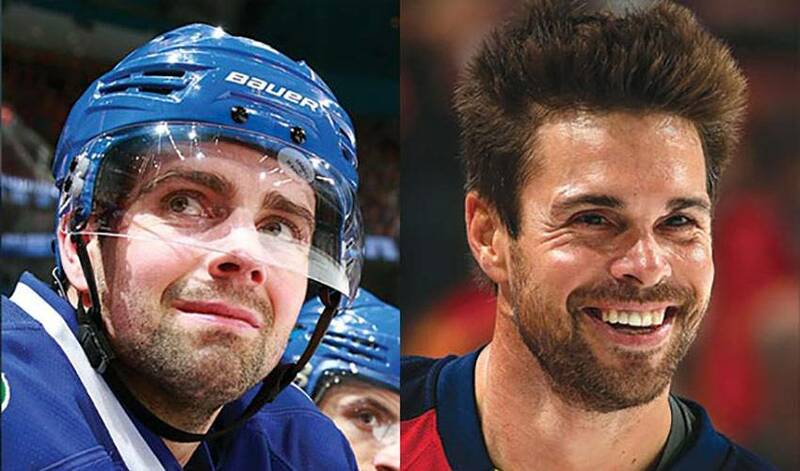 Add it all up and the result is Dan Hamhuis, Willie Mitchell and business partner Andrew Purdey as the proud new owners of the 63-room Marina West Motel, a four-acre property located on the outskirts of one of Canada’s most popular tourist destinations. Hamhuis, Mitchell and Purdey were in Tofino last week for a meet-and-greet event that included a barbecue and live music. Mitchell, from Port McNeill, BC, has skated in 907 NHL regular season games, most recently with the Florida Panthers. Protecting the local environment is a major priority. Just don’t expect Hamhuis, who struck gold with Canada’s men’s ice hockey team at the 2014 Winter Olympics, to be diving in headfirst to test out Tofino’s world-class surfing scene any time in the near future. “Let’s just say I’m in the rental program when it comes to surfboards,” he quipped.